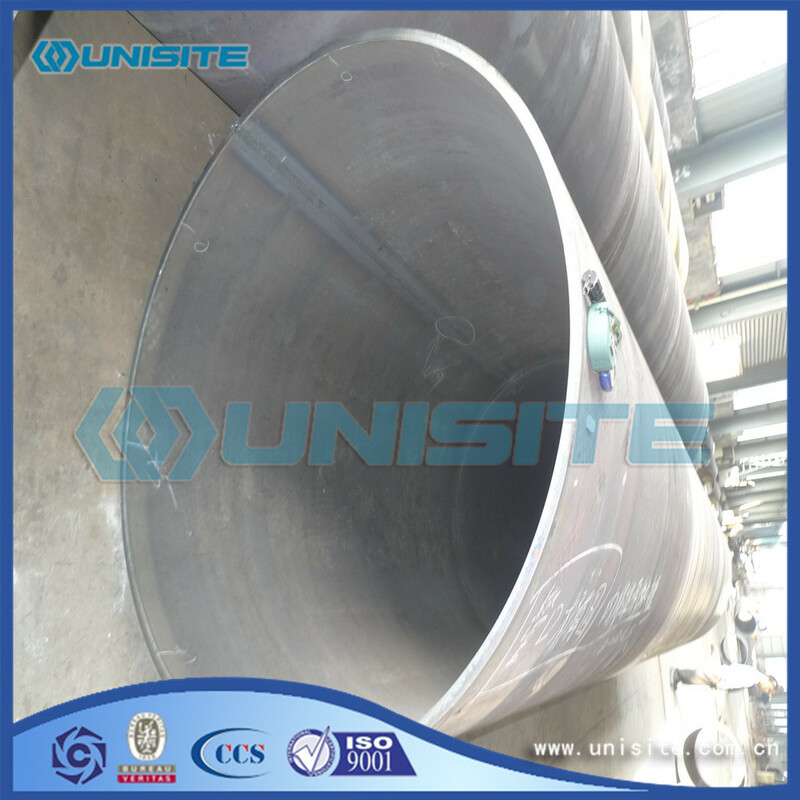 Saw Pipe, abbreviations of Submerged arc welding pipe,which is a common arc welding.SAW is normally operated in the automatic or mechanized mode, however, semi-automatic (hand-held) SAW guns with pressurized or gravity flux feed delivery are availableproces.The process is normally limited to the flat or horizontal-fillet welding positions (although horizontal groove position welds have been done with a special arrangement to support the flux).These pipes mainly used in petroleum and natural gas industry to transport flammable and non-flammable liquid and steel construction. The granulated flux shields and thus protects molten weld from atmospheric contamination. The flux cleans weld metal and can modify its chemical composition also. The flux is granulated to a definite size. 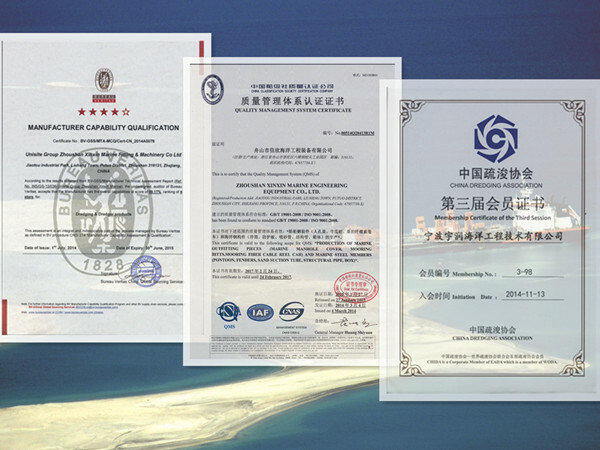 It may be of fused, bonded or mechanically mixed type. The flux may consist of fluorides of calcium and oxides of calcium, magnesium, silicon, aluminium and manganese. Alloying elements may be added as per requirements. 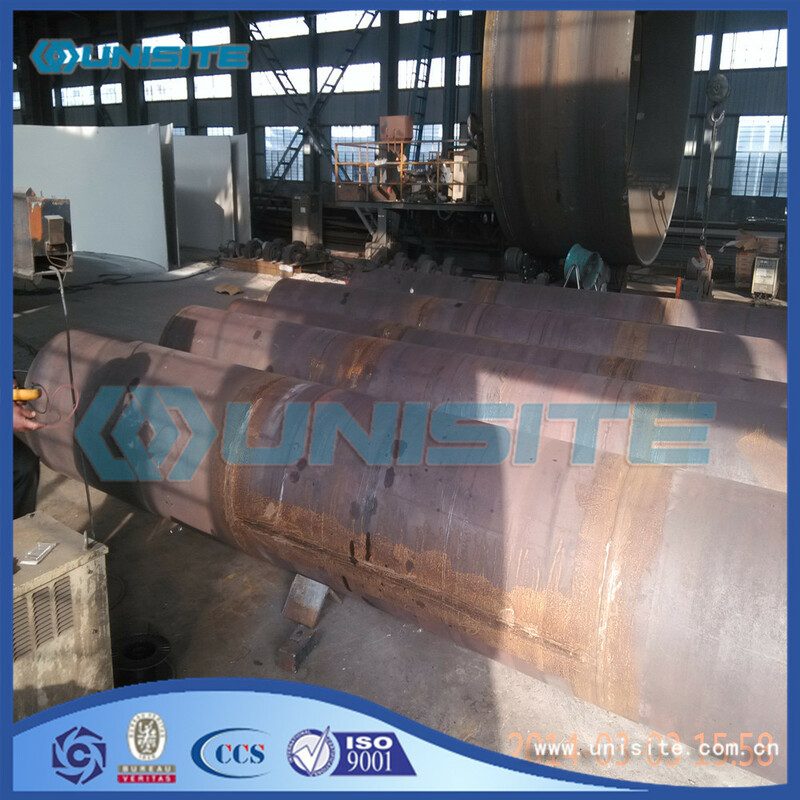 Substances evolving large amount of gases during welding are never mixed with the flux. Flux with fine and coarse particle sizes are recommended for welding heavier and smaller thickness respectively. Looking for ideal Steel Saw Pipe Manufacturer & supplier ? We have a wide selection at great prices to help you get creative. 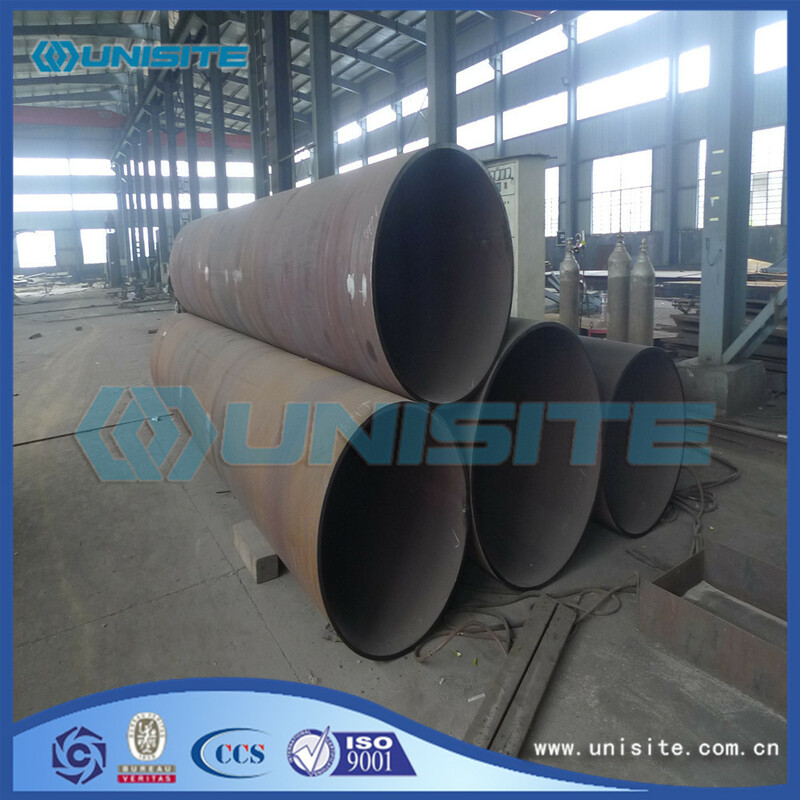 All the Saw Carbon Steel Pipe are quality guaranteed. 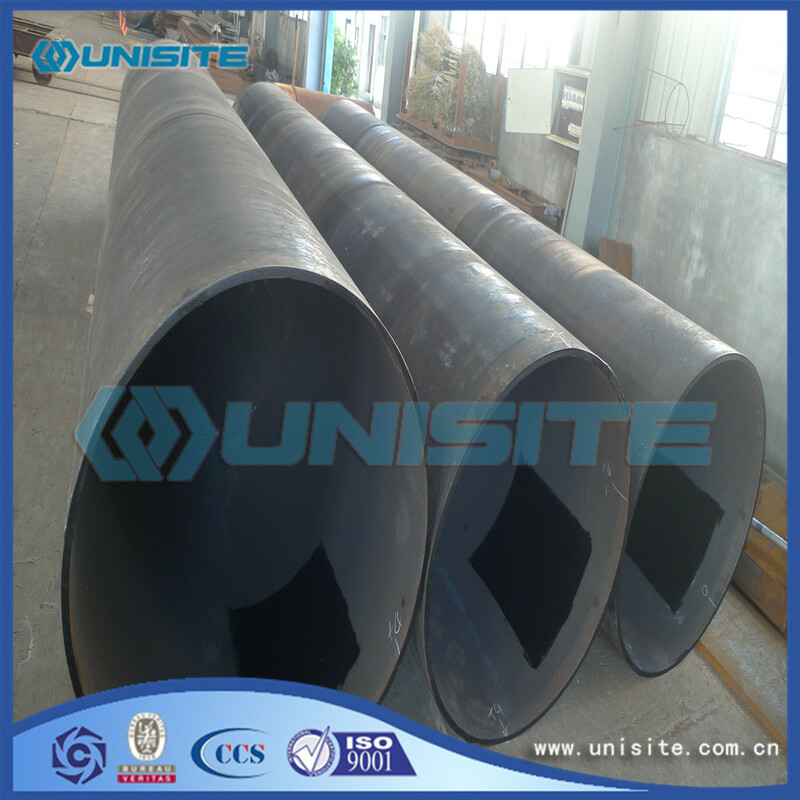 We are China Origin Factory of Saw Carbon Steel Pipes. If you have any question, please feel free to contact us.